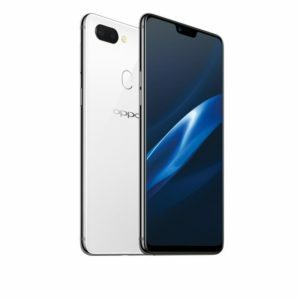 Contact us today about other Oppo models you may be interested in. 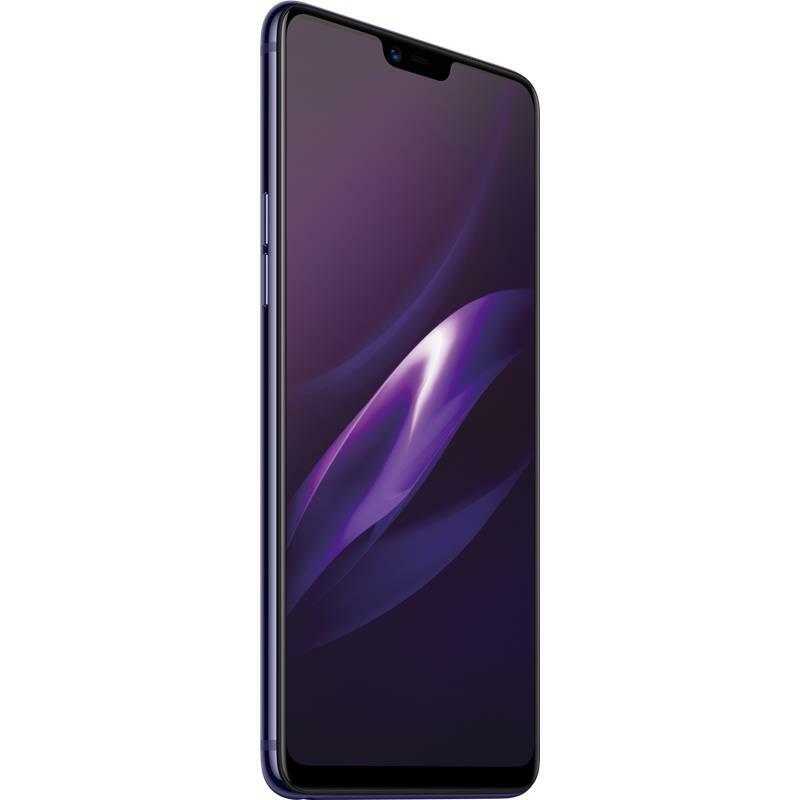 OPPO R15 makes a breakthrough in full screen development. Equipped with a 6.28 inches and a 19:9 full screen with the ultra-wide visual field. 90% of what you see is the screen display the moment the phone turns on. With a screen ratio of 90%, R15 now has the largest screen ratio among OPPO devices. The 19:9 full screen makes the front panel of the mobile phone look like one whole display. The glass surface offers a soft and warm feeling in your hand, whilst bold color design infuses the glass with streaming colors producing a dreamy, natural effect. The best products have one thing in common, a human connection, and this can be achieved with color. In co-operation with famed designer Karim Rashid, OPPO has applied a gradient finish to R15, making the surface appear less flat and more organic. To breathe more life into photos, OPPO worked with Sony to customize a new flagship sensor, the IMX519. IMX519 comes with a larger photosensitive area and more powerful processing capabilities so that every portrait stands out. OPPO R15 features a new and unique 3D lighting technique for artistic portraits – now every photo you take can convey a compelling story. For the first time, OPPO introduces AI scene recognition technology in R15. It can identify 120 scenes, in essence, your “photography technique consultant”. Based on the first generation of AI Beauty, R15 further enhances the accuracy of face recognition, and intelligently analyzes a person’s gender, age, skin color, skin texture, face shape, and pupil characteristics. R15’s rear camera is equipped with a dual-lens module that can produce excellent depth-of-field effects. To maximize its potential, R15 also features the new IMX519. Now anyone can shoot photos that tell great stories, just like professional photographers. OPPO AI Beauty Camera is well known as your “professional image consultant”. With R15, we not only upgrade the AI Beauty Technology, but also introduce a new and unique Sensor HDR Technology. Now you can shoot amazing selfies even in backlight condition. For the first time, OPPO has created hardware-level support for HDR effect – the Sensor HDR Technology. Exposure gradations are deployed within the pixels for higher dynamic range and a better imaging effect, bringing you perfect selfies even in bad light conditions. R15’s new AR sticker function allows you to use exciting stickers and innovative filters to show a different side of you every day. Now it’s so easy to add some fun to your photos. The rear AI dual camera creates breathtaking new possibilities. It supports the recording of 720p slow motion video, where you can record fun moments in your life in slow-motion. Another way to look at the world at your fingertips. 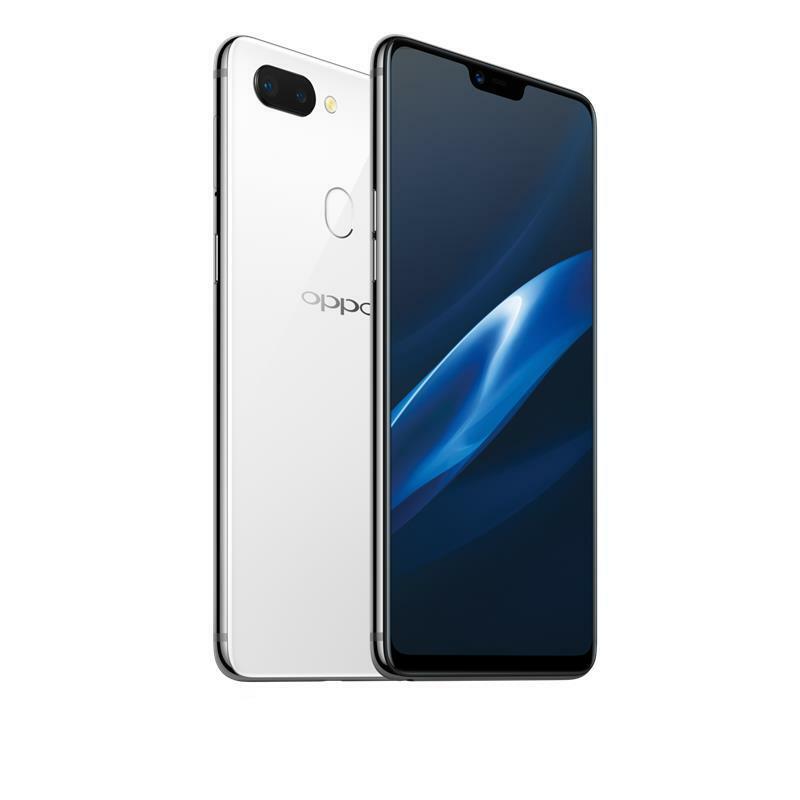 OPPO R15 offers balanced performance and upgrades the running memory to 6 GB, and storage memory to 128 GB to make data processing more efficient. OPPO independently developed a game acceleration mode that optimizes the player experience in mobile games. R15 includes a built-in game acceleration mode that intelligently adjusts system resources to improve the operating speed of games. With 6 GB of memory, you will always be one step ahead of your opponents. By using the camera to intelligently collect 128 facial features points, OPPO AI face recognition technology can recognize the facial features of users in 0.08 seconds, unlocking instantly as the screen turns on, safe and fast. OPPO VOOC is an innovative solution to the battery issue in smartphones. 5 minutes of charging supports 2 hours of talk time. The sizable 3400 mAh battery and further optimization of the system make for extended operating life. The onset of the new full screen era brings new visual experiences and reshapes the operating system. Color OS 5.0 has been redesigned for the Super Full Screen to achieve a more user-friendly interface and interaction.